Helgi frá Neðri-Hrepp is a first prize five gaited stallion and a competition horse. He has 9 for pace and 9 for spirit. Great character. Four Gait V2 = 6.23. ​F: Keilir frá Miðsitju (8.63). Gnýr frá Árgerði is a first prize five gaited stallion and a competition horse, both in five gate, in A-Class and in tölt. Sólbjartur frá Flekkudal is a first prize stallion and a competition horse in five gate. 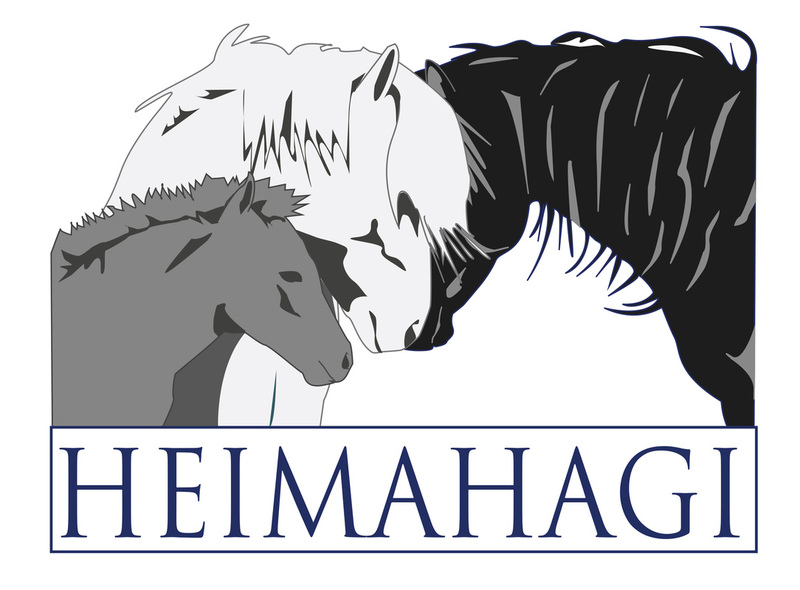 Hreimur frá Kanastöðum is a beautiful grey stallion with lots of mane. He is very promising competition horse both in Four Gait V2 and in Tölt T3. F: Hrymur frá Hofi (8.20). M: Spenna frá Kanastöðum (7.73). Hárekur frá Sandhólaferju (7.81) is very good four gaited stallion. He has 8.5 for tölt, trot, general impression and Canter. He is a very promising competition horse in Tölt T1, Four Gait V1 and also in Five Gait V1. F: Kjerúlf frá Kollaleiru (8.44). ​M: Ljónslöpp frá Sandhólaferju (8.01). Daughter of Hrynjandi frá Hrapphólum (8.23). 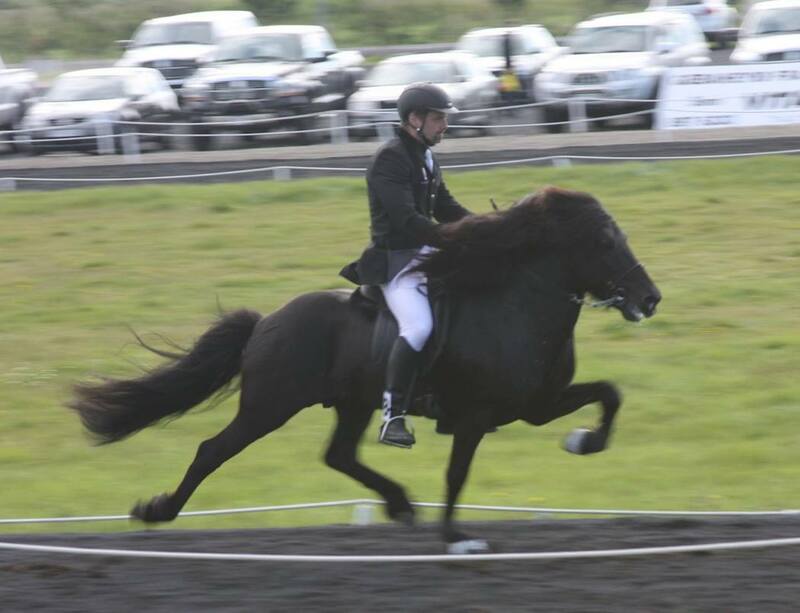 Glaður frá Skíðbakka III is a beautiful bay stallion. 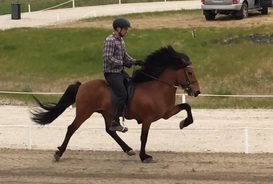 He is a potential competition horse in Five Gait F1 and brother of Gjöll frá Skíðbakka III, same mother. F: Stormur frá Leirulæk (8.20). ​M: Gígja frá Skíðbakka III. (7.36).